Has your canine got cover-star charm? Sawdays, the holiday company that brings you a selection of hand-picked, special and unusual places to stay across the UK and Europe, are searching for a very special dog to star on the cover of their latest best-selling guide to Dog-friendly Breaks in Britain. 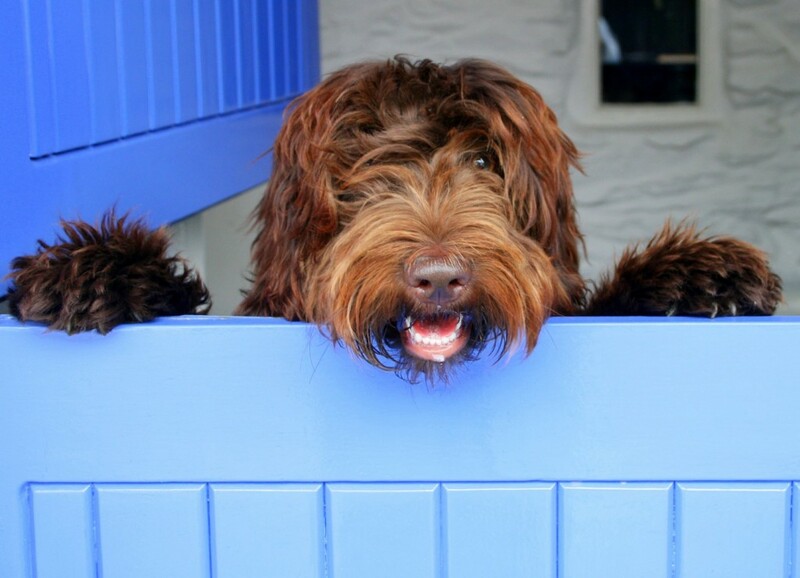 If you think your clever canine or pretty pooch stands a chance, simply upload a colour, high quality photo of your dog here (www.sawdays.co.uk/dogcoverstar) along with a few words about their favourite place to play or their happiest relaxing retreat – be that a beach, a woodland walk, or a cosy fire-side nook in a local pub. The winner will be chosen by Sawdays’ team of dog lovers and will star on the cover of the new edition of Dog-friendly Breaks in Britain, published in February 2016. The lucky star will also enjoy a weekend break at The Lion Inn in Gloucestershire (two humans can go too) and win a dog bed from HOUNDWORTHY. 5 runners up will also win a personalised two-tone collar. Last year’s winner Stanley loved the limelight! 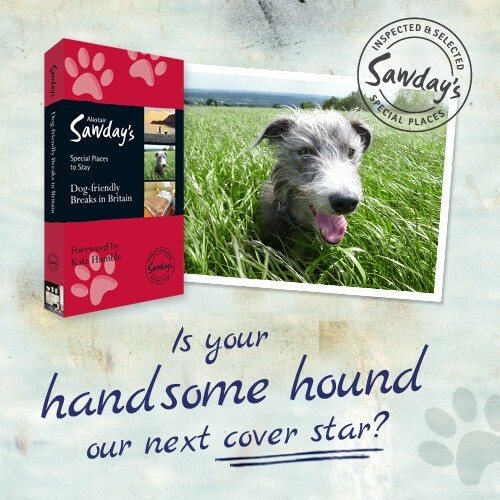 Also, if entrants share their hound with Sawdays on Twitter, Facebook or Google+ (@sawdays) and use the hashtag #dogcoverstar, they’ll enter them into a prize draw to win one of twenty copies of their new dog book before it hits the shelves in February.